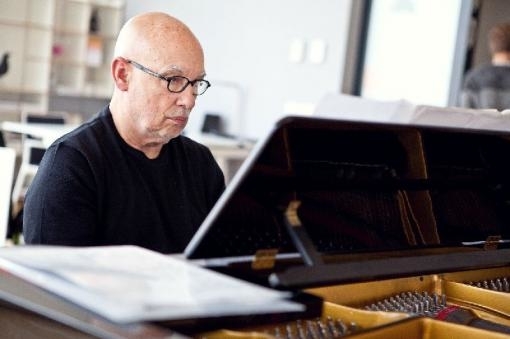 The principal conductor of Brno Philharmonic Dennis Russell Davies is recognised around the world both as a conductor and as a pianist. And it will be in the latter role that he will perform to a Brno audience for the first time on Wednesday, Thursday and Friday. The concert on Wednesday will be broadcast live by Czech Radio Vltava and taken up by radio stations in the Euroradio network (EBU). It will include Bagatelles by Antonín Dvořák, Mozart’s Piano Concerto in C Minor and the Symphony in D Major by Jan Václav Hugo Voříšek. The concert will be introduced by the cycle Bagatelles by Antonín Dvořák for two violins, a violoncello and a harmonium. A composition from 1878, it will be performed in an orchestral arrangement by Dennis Russell Davies receiving its premiere in the Czech Republic. Then Davies will perform Mozart’s Piano Concerto in C Minor from 1786. “It is a work that pre-empts romantic piano concertos with its drama and melancholy,” said the dramaturge of the Brno Philharmonic, Vítězslav Mikeš. 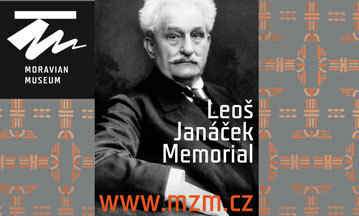 In the second half of the concert, the Symphony in D Major by Jan Václav Hugo Voříšek will be performed. The concert will take place on Wednesday 23 January 2019 from 7.30 p.m. at Besední dům. The principal conductor of the Brno Philharmonic will sit behind the piano twice more this season, in two recitals. The first of these will encompass the works of three Americans who are among the most famous contemporary composers – Steve Reich, John Adams and Philip Glass. “The principal conductor will be joined in Brno for the first time by his lifelong partner Maki Namekawa, who is one of the world’s foremost performers of the works of Philip Glass,” said the manager of the Brno Philharmonic, Marie Kučerová. The second recital will follow three days later, on 26 March. In it, the principal conductor will welcome the violinist, concert master of the Colorado Symphonic Orchestra Yumi Hwang – Williams onto the stage of the Besední dům. The programme includes Debussy’s Violin Sonata, Schumann’s Violin Sonata No.2 and the Grand Duo for violin and piano by Lou Harrison.